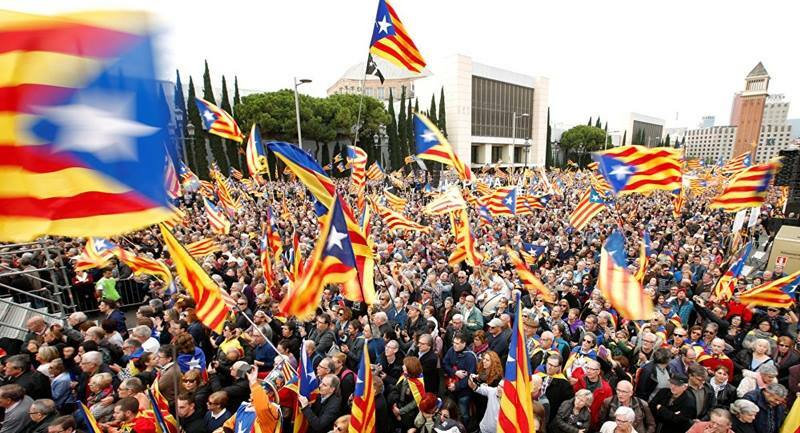 Rabat - Anti-independence protesters gathered in the thousands on Sunday in central Barcelona to call for Spanish unity, after the Catalan parliament voted for independence from the country on Friday. 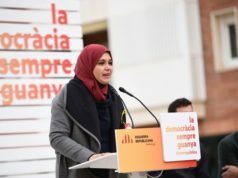 Rabat – Anti-independence protesters gathered in the thousands on Sunday in central Barcelona to call for Spanish unity, after the Catalan parliament voted for independence from the country on Friday. 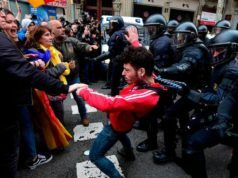 The demonstration came as tensions escalated between Catalonia and Spain following the Catalan parliament’s move. 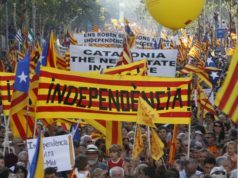 Three-hundred-thousand people carrying Spanish flags and white banners combining the Spanish, European Union, and Catalonia’s flags rallied in Barcelona to condemn the region’s independence on Sunday. The protest was held peacefully, and police strictly monitored the demonstration through helicopters. During the demonstration, which began at 12 p.m. local time, some protesters waved their flags and chanted for the imprisonment of the region’s dismissed president, Carles Puigdemont. 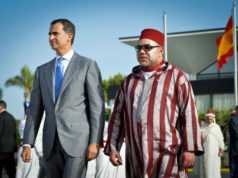 Other protesters have chosen “Viva Espana,” as their slogan in support of the country’s unity. Puigdemont was sacked as well as more than 100 other officials after Spain’s senate gave unprecedented power to its Prime Minister Mariano Rajoy, who stripped Catalonia from its autonomy on Saturday as Spain described the region’s independence illegal. Puigdemont, however, still calls himself the Catalan president. 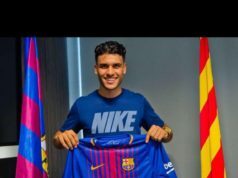 The sacked president is still calling for his supporters to resist and continue “democratic opposition” against Madrid’s move, reported British news outlet, BBC. 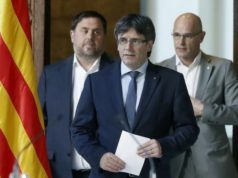 After Spain sacked Catalonia’s head, Puigdemont made a public statement on Saturday calling his supporters to resist against Madrid’s decision. “Let’s move forward with the only winning attitude without violence, insults, in a very inclusive way, respecting opinions and symbols and protests by other people who are against what the parliamentary majority decided,” said Puigdemont. “I ask you to have patience, perseverance and perspective,” he stated.